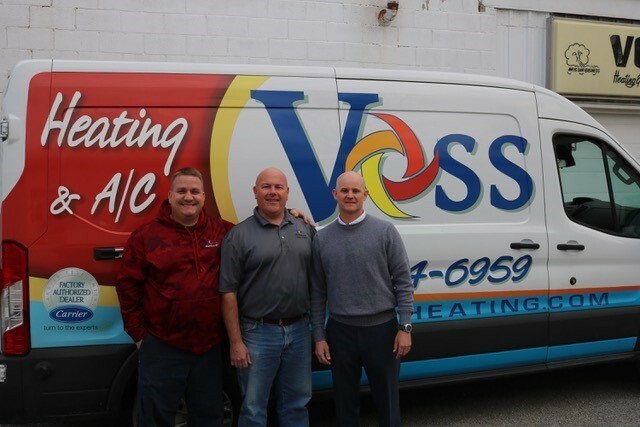 Vincent Heating & Plumbing Defies Marketing Trends; Knows what WORKS. 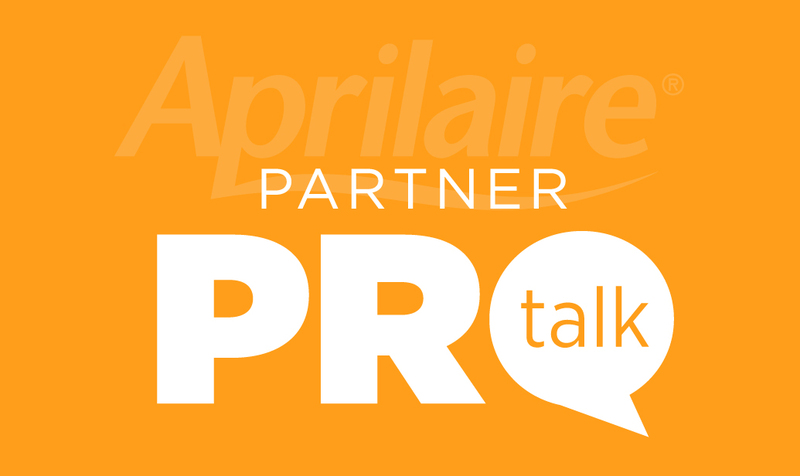 Welcome to Aprilaire Partner ProTalk! 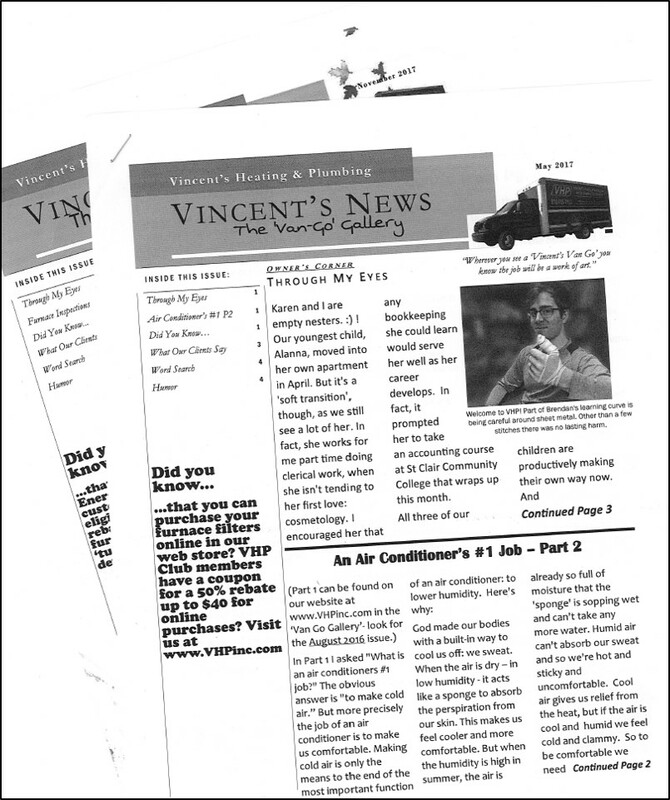 Sales Strategy: Bundle Your IAQ Products!